A complete range of LV solutions manufactured for industrial facilities, shopping centres, urban areas as well as other use. 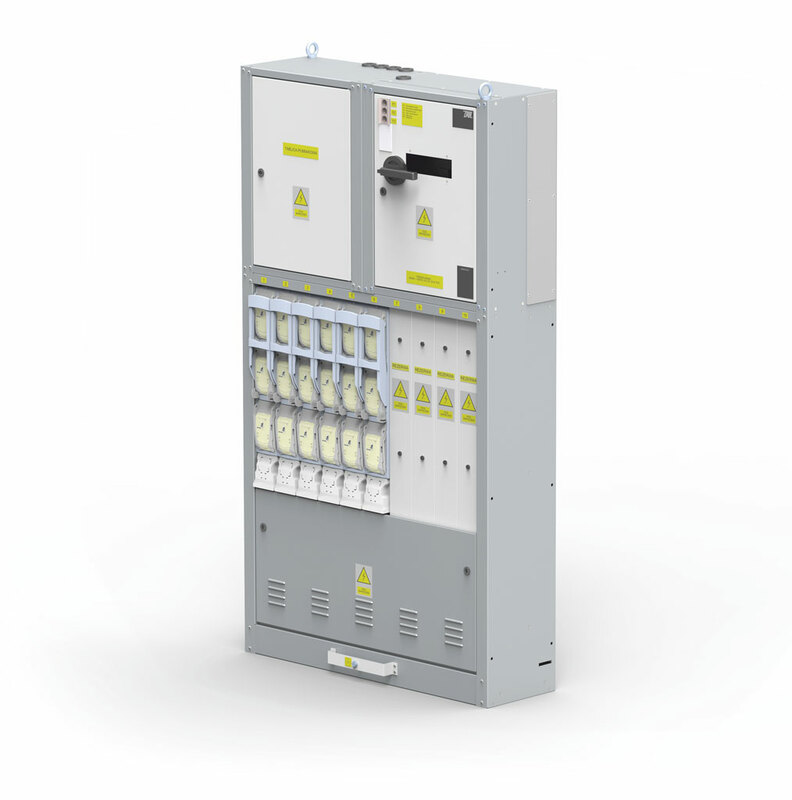 The compact RN-W low voltage switchgear has modular structure, which makes its expansion and adjustment to specific requirements simple. At the same time, thanks to special interlock system, fuse replacement and other maintenance work can be conducted fast and safe. 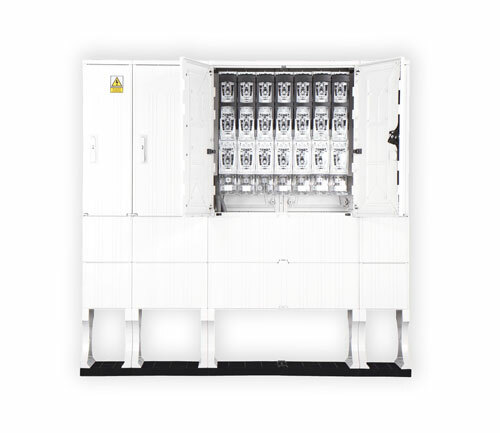 ZPUE’s ZR-W LV switchgear is designed for energy distribution at a variety of industrial facilities: pharmaceutical, chemical, steel plants and more. It is also used at airports, hospitals, shopping centres etc. 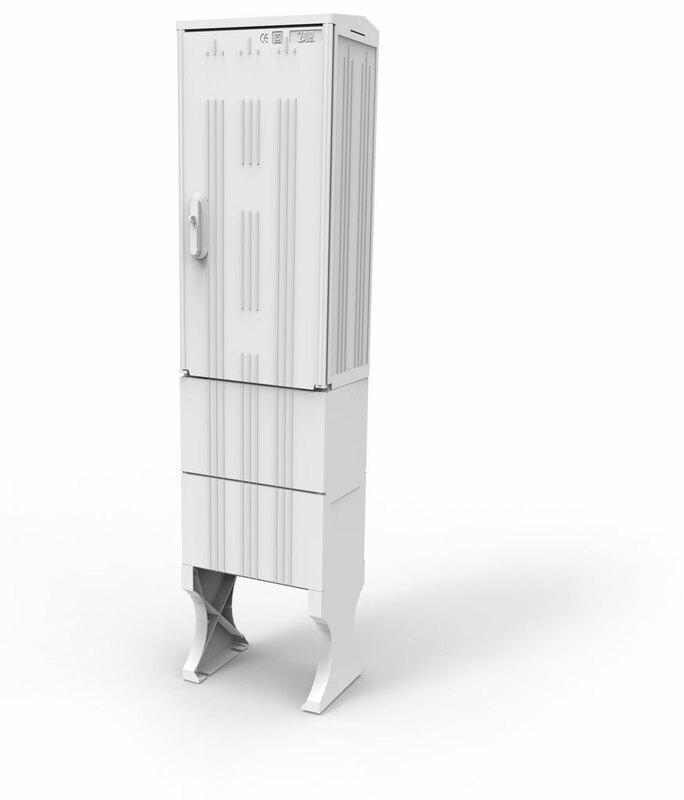 Quality design is focused on simple assembly, easy replacement of modules as well as hassle-free expansion of the whole system. 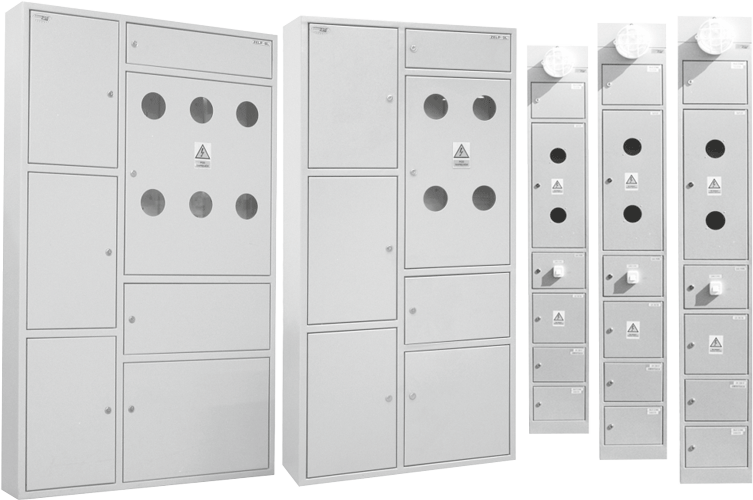 The low voltage switchgear manufacturer’s offer also includes cable, metering boxes and aluminium, thermosetting cubicles along with other solutions for the power sector. 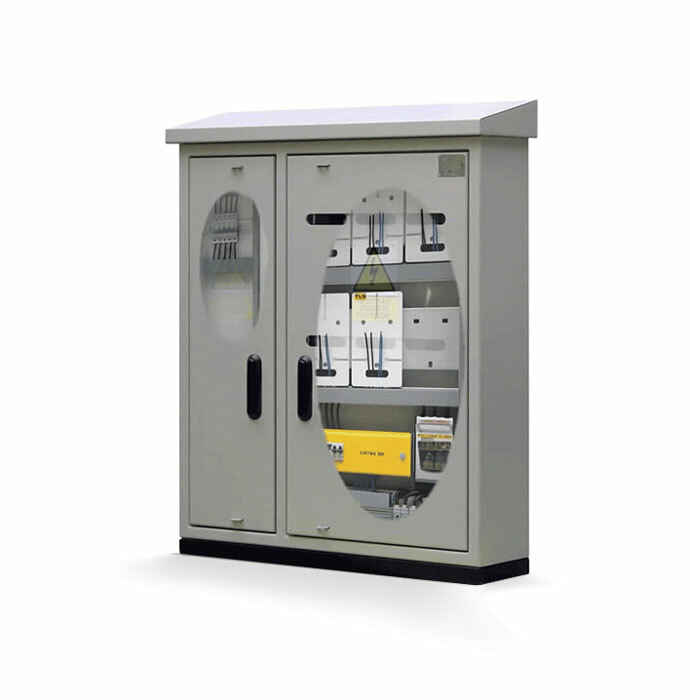 They have a wide range of applications in urban transformer stations, industrial sites, shopping centers and other facilities. 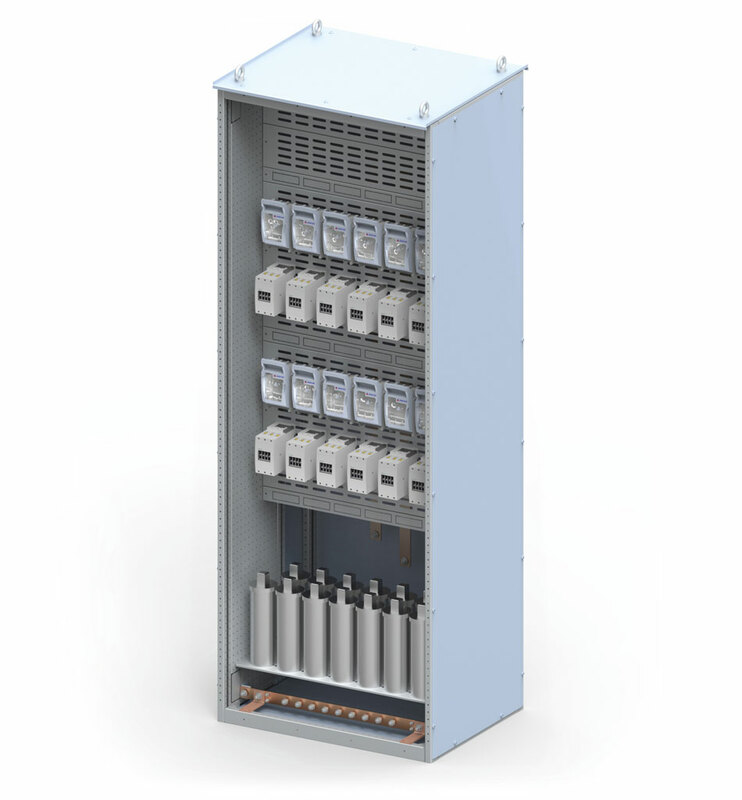 ZR-W system switchgears are designed for energy distribution at each level, as well as control and protection of electrical devices against short-circuit and overload effects. 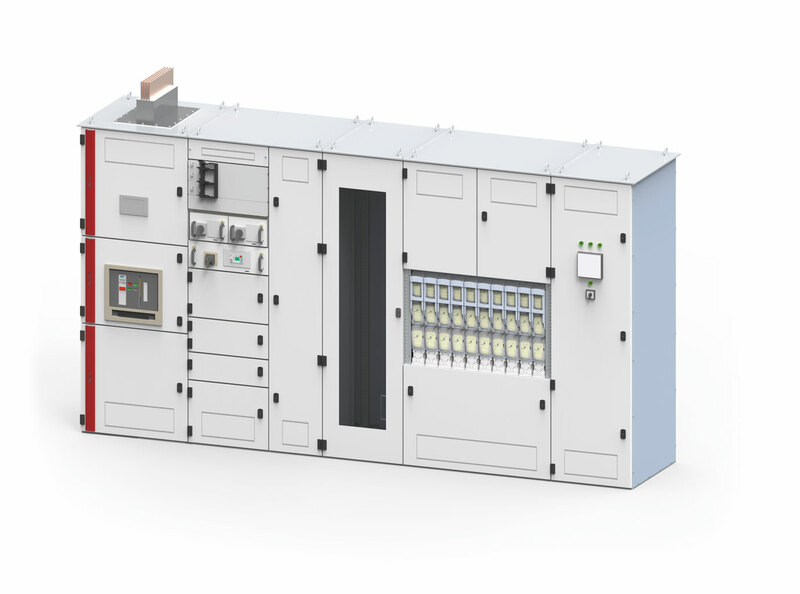 Modern, modular solution based on a framework construction, which allow simple installation of low voltage control gears, switchgears, protection devices in order to industrial automation and other industry needs. In an electricity system the reactive power industry influences the quality deterioration of the energy network parameters and the increase of electricity charges. 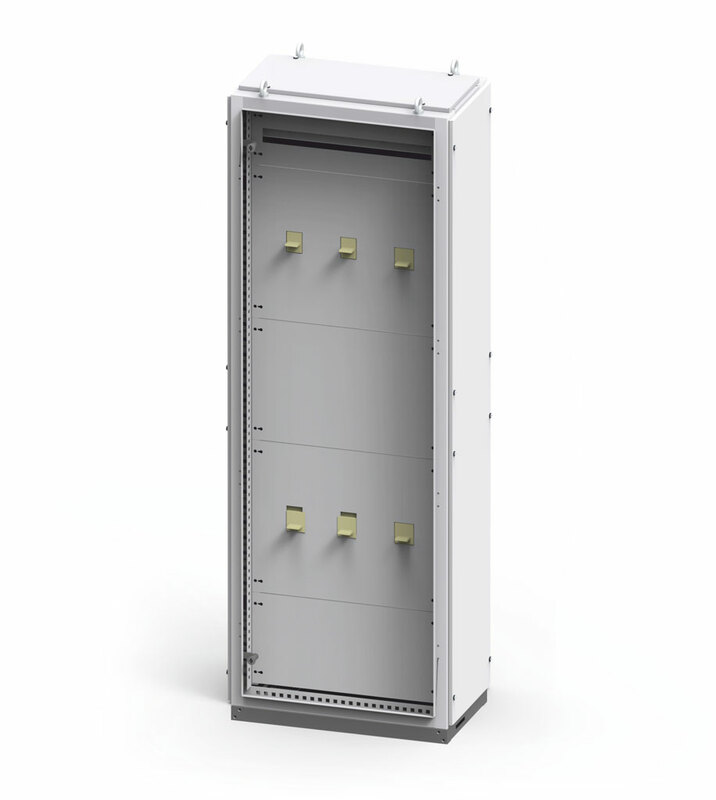 ZPUE S.A. company manufactures cable boxes on the basis of its SKR type cubicles made of reinforced fiber-glass composites or metal. Cable connectors are permitting execution departure from the cable route low voltage power supply and the recipient using the internal power supply line. The cubicles are made of bent aluminium sheet, which is previously degreased, phosphated and powder-painted in any color. Solutions for metering boards presented in the catalogue can be used to the construction of new metering and billing systems, as well as modernization of the existing solutions. 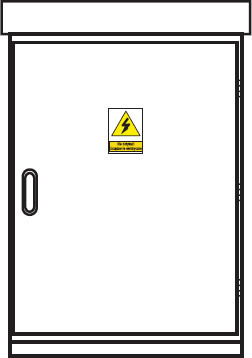 In response to customers needs in the area of delivery of high quality cable cubicles made of thermoset fibre glass reinforced polyester SMC, the ZPUE S.A. company manufactures the best quality SKRD and SKRF type.